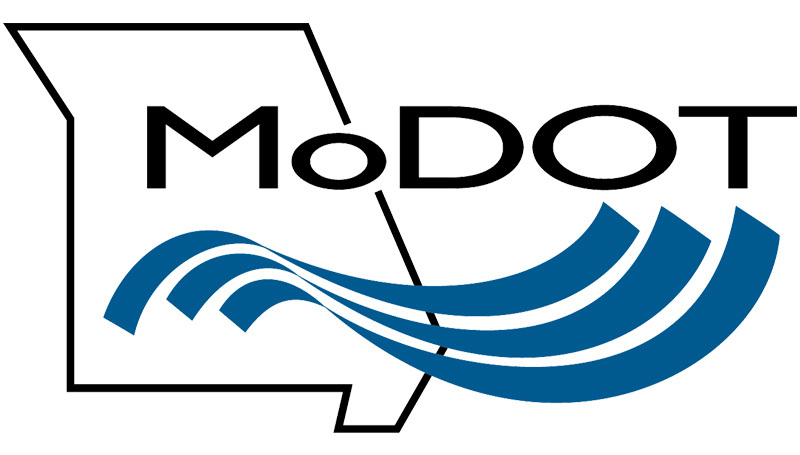 The Missouri Department of Transportation has started work to install sidewalks along Newman Road, from Range Line to just east of Duquesne road. The project will include work to several locations at Missouri Southern, said Robert Harrington, director of the Physical Plant. Harrington said MoDOT will install barricades at those locations as they work. The project is expected to take several months.